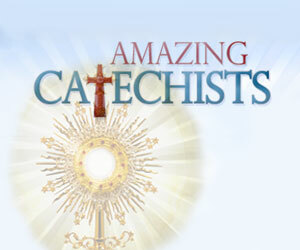 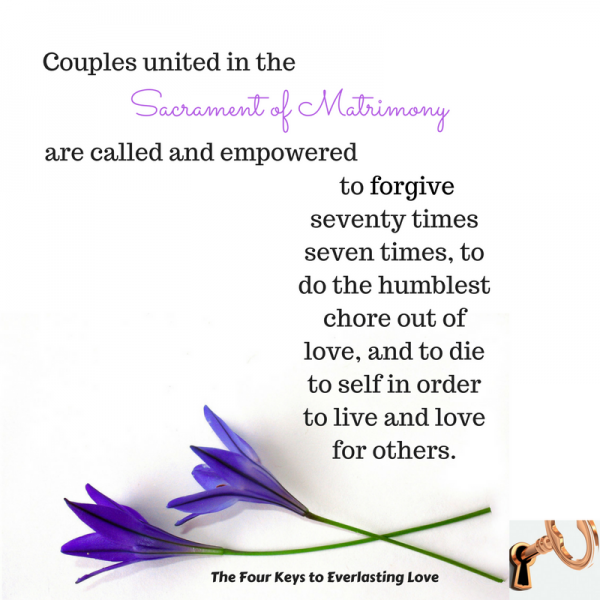 Following up on the free Marriage Memes from last week, here’s another scintillating series to download and share! 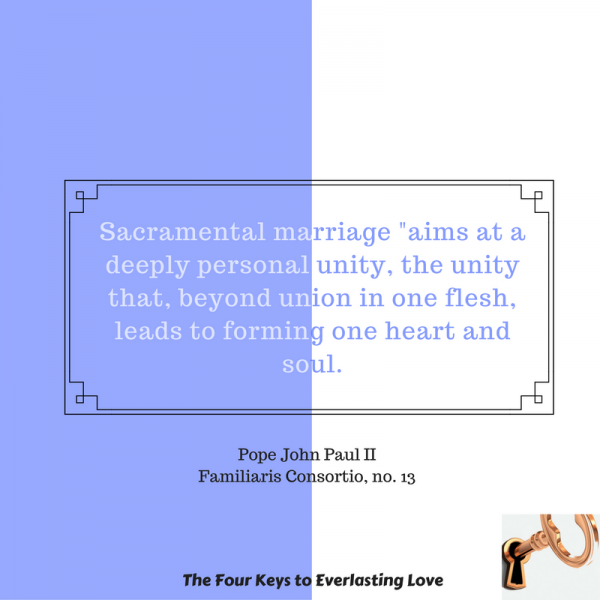 This week’s memes focus on how married couples can seek help from the sacraments and the saints. 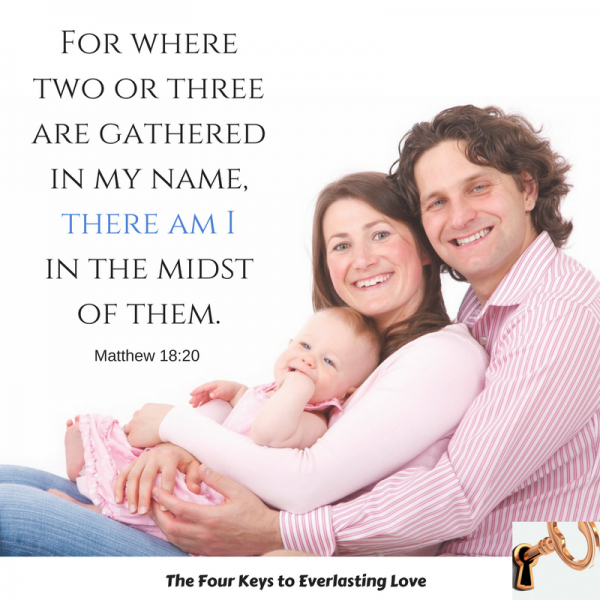 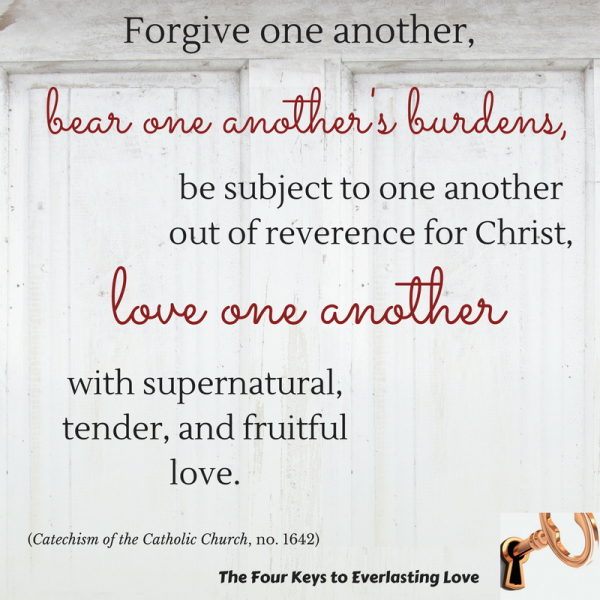 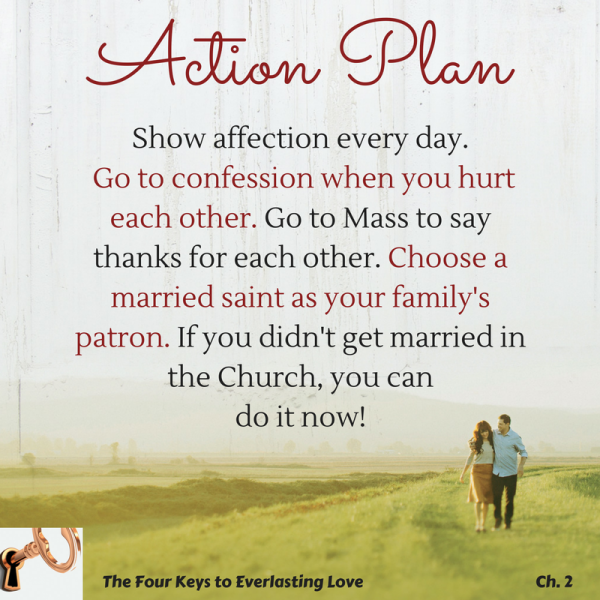 They’re drawn from Chapter 2 of my Catholic marriage advice book The Four Keys to Everlasting Love.